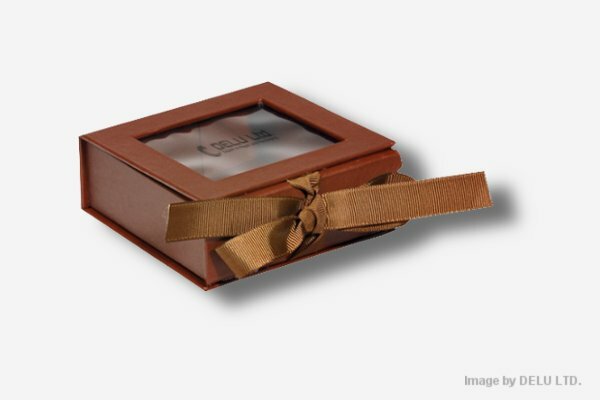 Our photo boxes are made from selected materials and traditionally hand crafted only. 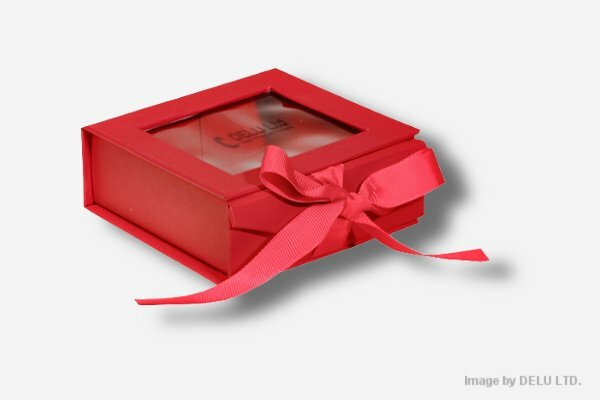 This photo box comes with an transparent window cut out inside the lid. 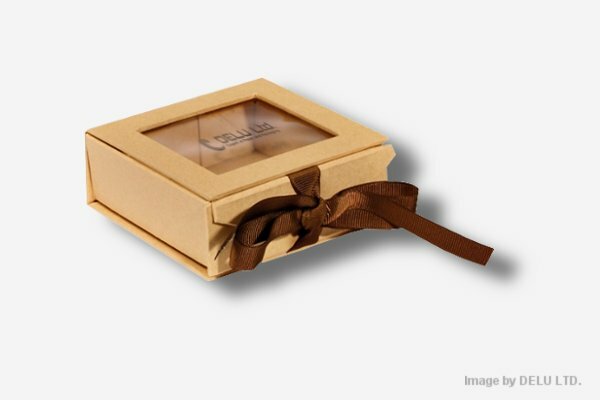 The quality of our paper gift boxes is very unique and well known amongst famous brands in the market. For further information and or special requests please contact us by eMail or directly through our Contact Form. 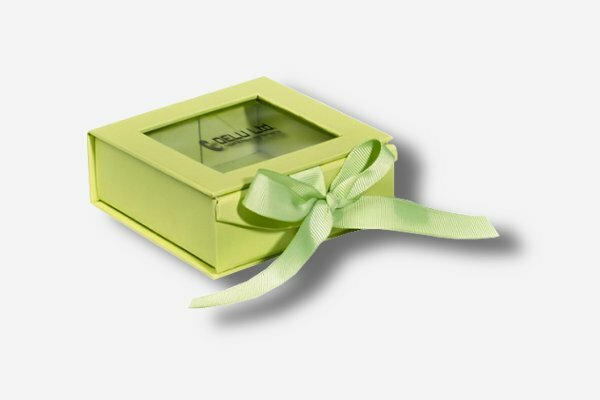 All photo boxes as well as gift boxes can be changed up to your specific needs. Sizes colors and printing can be easily customized. For further information please contact us, we would be happy to assist with any questions you may have. 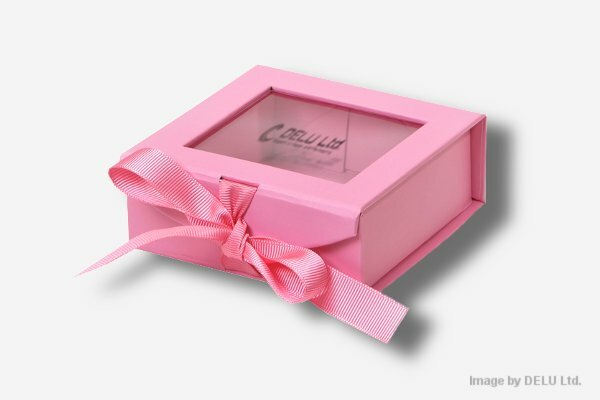 Description : Our stationery photo gift boxes with transparent window are especially very good for storing your personal photos, gift items, and other precious things. They are handcrafted by using selected and high quality materials only. 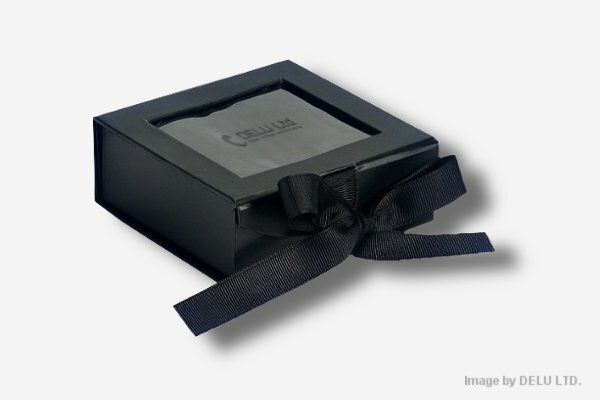 The box body is made from greyboard and covered with offset printed paper and comes with an lovely tied satin ribbon. Top window is made from finest PET. Printing and size can be changed up to your specific needs.